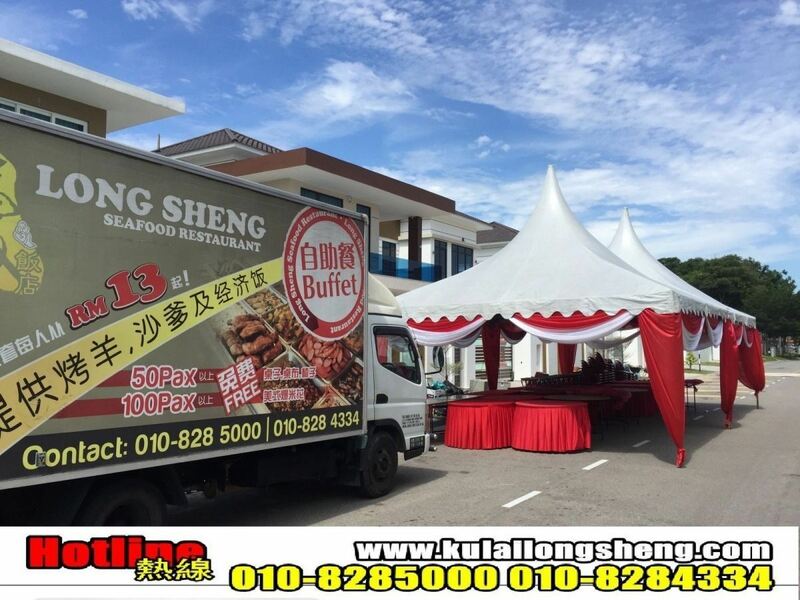 Kulai Long Sheng Catering Services - Kulai Long Sheng Catering Services is the largest food selection restaurant which provides all type of catering services. Such as, open house, weeding, full moon catering, birthday party or celebrate for special events, we offer a unique catering experiences to let you enjoy your event with your guests. 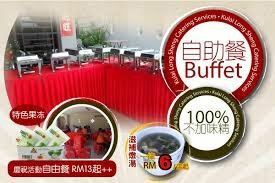 Kulai Long Sheng Catering Services is the largest food selection restaurant which provides all type of catering services such as open house, weeding, full moon catering, birthday party for celebrate special events, ceremony, society, school, company. Anything related our services, you are most welcome to call us for free quotation. In order to provide the authentic food, our food does not contain any MSG. We would like to prepare the healthiest food and with the perfect cooking skills for our customers. We special provide bake goat services to customer which located at Johor Bahru area. Once order for 50pax and above, free tables with skirting and chairs, Pudding will be provide. Our free delivery will only cover from Bukit Batu to Senai area, while other area will have an extra charge for RM 50. You are welcome to leave your message here, and we promise will reply your feedback within 24 hours. 20, Jalan Susur 4, Taman Sri Kulai Baru, 81000 Kulaijaya, Johor, Malaysia. 6031, Jalan Sianta, Taman Indahpura, 81000 Kulaijaya, Johor, Malaysia. 37, Jalan Kenanga 29/1, Taman Indahpura, 81000 Kulaijaya, Johor, Malaysia.